Like us, many of our pets could benefit from some upgrades to their daily habits, health, and wellbeing. Luckily, the team at Arlington Animal Hospital has some resolutions for pet owners that will help make 2018 the best year yet! You are what you eat. This old adage is correct. Nutrition plays a key role in the health, energy, and longevity of your pet. Choosing the right diet based on factors like age and breed can have a positive impact on overall health. Have you ever wondered whether your pet’s diet is right for them? Just ask us! We’re happy to provide recommendations. New adventures are important. Have you gotten into a rut with your pet’s daily routine? Have you noticed your pet becoming restless or is getting into things they shouldn’t? Boredom is a real problem for many indoor pets because they lack new enrichment to challenge and entertain them. To remedy this in the new year, consider taking your dog on walks to new parks and through different neighborhoods, and be sure to provide lots of toys and games for your indoor pet. The weight is over. Pet obesity is one of the single worst problems that affect pets, and it’s entirely avoidable. Obesity contributes to heart disease and negatively impacts kidney and liver health. It’s also a common cause of orthopedic injuries and arthritis. If your pet has become a little too robust, talk to us about how to get them back on track (and don’t forget to limit those treats!). Snuggles matter. When was the last time you just stopped what you were doing, put away the distractions, and took the time to cuddle with your pet? In today’s world, it can be so hard to just relax and enjoy the moment. Not only will this valuable quality time help your pet, it will help you, too! Affection and bonding is a great way to increase endorphins and reduce stress. Prevention is the best gift. 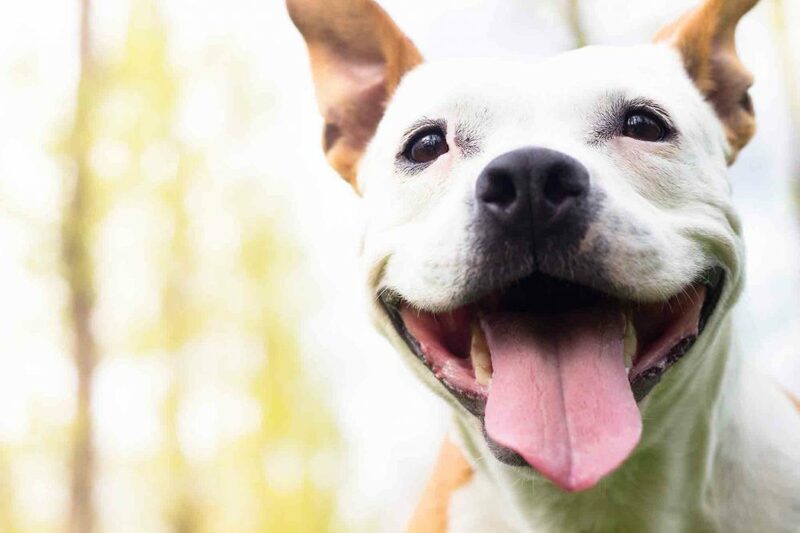 It may be easy to think, “Hey, my pet seems healthy, so why go to the vet?” In fact, annual check-ups help prevent illnesses that can be undetectable or subtle, as well as catch disease in its early stages. Your veterinarian can also address factors that put your pet at risk for conditions that come with age, lifestyle, or breed. Prevention through annual veterinary wellness is integral to ensuring a long, happy life for your best friend. Resolutions for pet owners help keep your best friend at the top of your mind throughout the year. Have you thought of any resolutions that might benefit your pet? We’d love to hear about it. Remember, we’re always here to help you keep those resolutions. Please call us with any questions.